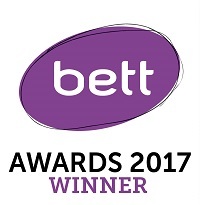 Save teachers time & reduce workload with our data rich seating plans. Improve student behavior with our fast and effective behavior management. Our behavior management is driven by Artificial Intelligence. Monitor and motivate students with behavior management in 2 easy clicks. Instant reports for teachers, TA's and leadership teams. Shareable with parents and students via our apps. Class Charts has been designed by a teacher with 16 years of experience in the classroom. 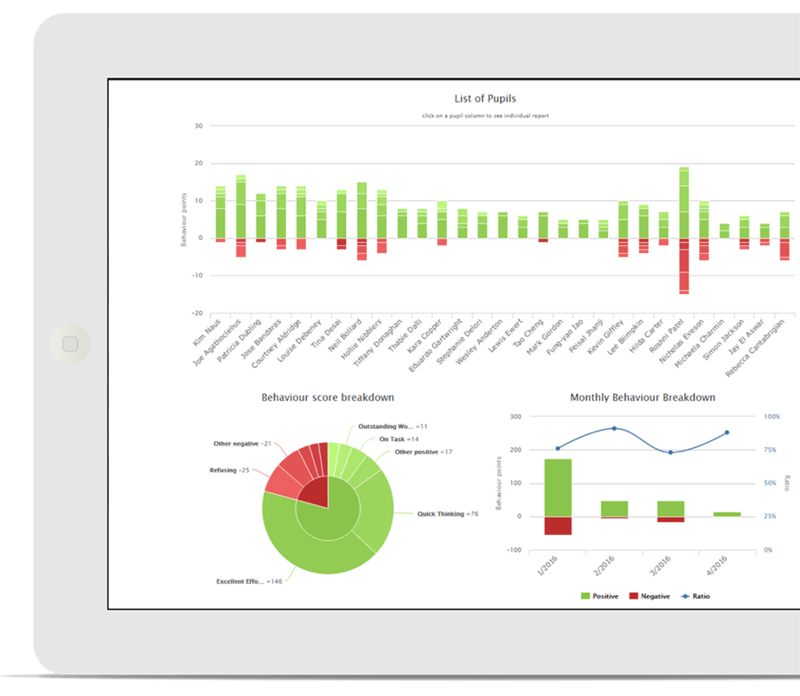 We know how important it is that software is simple and easy to use for your teaching team and understand the need for leadership teams to have a powerful reporting engine which gives them the information they need in seconds. 100% of our schools who were Ofsted rated Requires Improvement for Personal development, behavior and welfare improved to Good at their next inspection. Based on a teacher having 10 classes and changing their seating plan once per semester, the time saving is obvious and increases further with our behavior management. Everyone needs a unique selling point and ours is that we are the only people who can actually identify how students influence each other in the classroom. 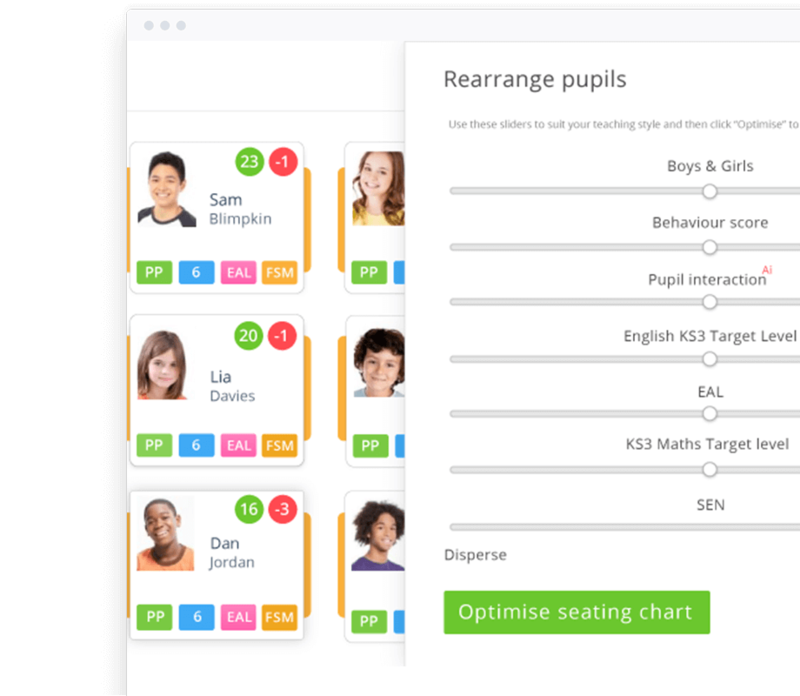 Newly qualified teachers, supply & substitute teachers will love how our AI engine automatically suggests seating plans optimized for learning & behavior.